Have you ever wanted to apply lotion to your legs or feet, but didn't want to get lotion all over your hands as well? 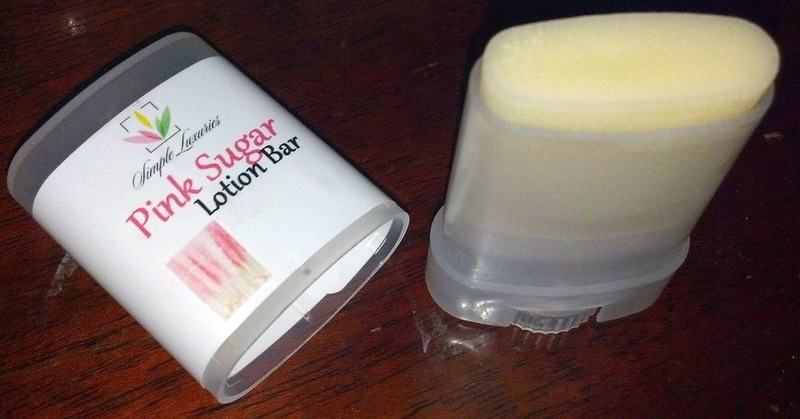 Check out these Lotion Bars from Simple Luxuries! They are mess-free and totally portable--and allow you to put on lotion without getting it on your hands if you don't want to! 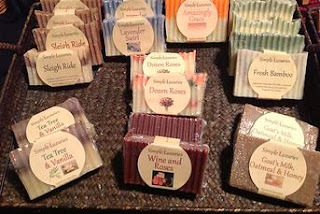 Simple Luxuries Lotion Bars are made from natural ingredients that are safe for your body and the earth. To read more about our experience with the Simple Luxuries Lotion Bar and to see the giveaway link for $25 in natural products from Simple Luxuries, read on. 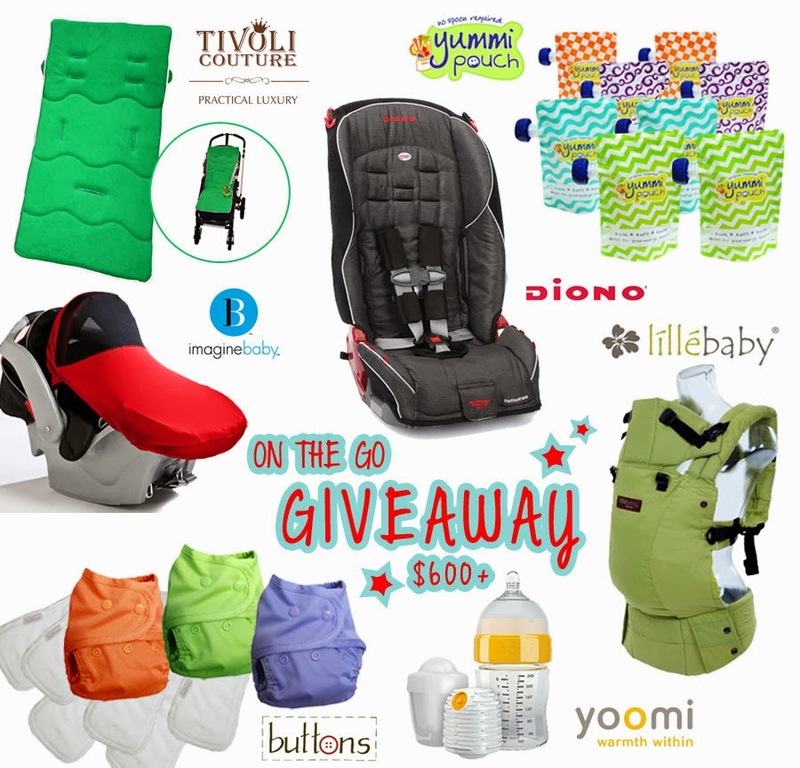 Cloth Diaper Giveaway, Diono Radian Car Seat Giveaway, and Soft Structured Baby Carrier Giveaway! 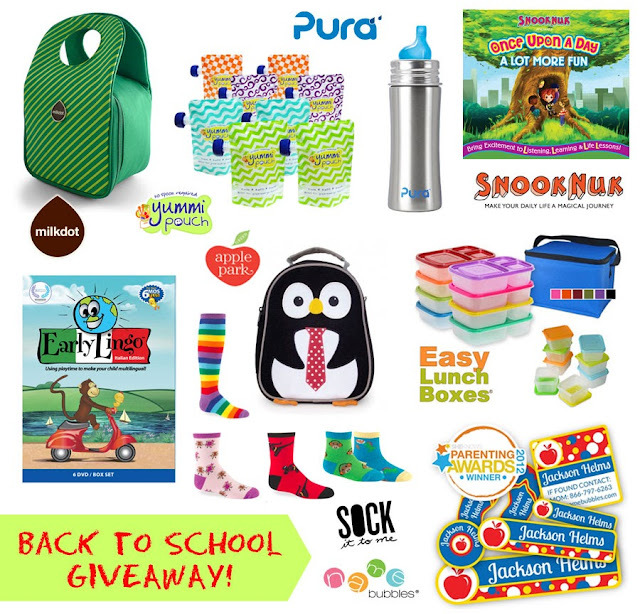 Plus, this amazing On-The-Go Giveaway includes even more eco-friendly and on-the go items! You'll have so many ways to be out and about with your little one--a great habit that is healthy for noth you and the baby! I know that I love our cloth diapers, Yummi Pouches, and the fact that Radians are one of the only car seats that can fit three-across in a regular car! 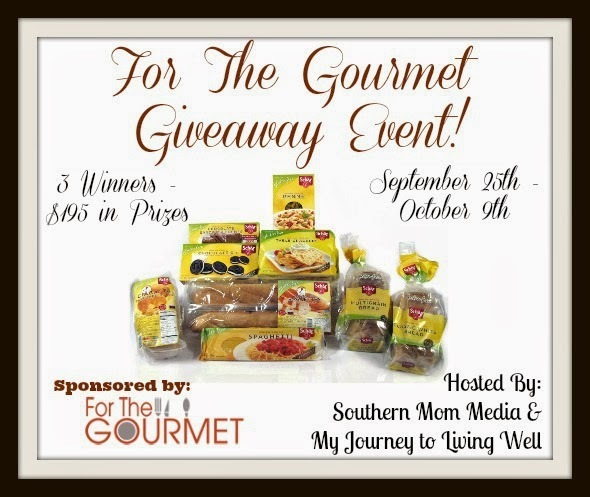 Welcome to the For The Gourmet Gluten-Free Giveaway Event! Do you need and love gluten-free food? Enter this giveaway, where three lucky winners will receive a total of $195 in gluten-free gourmet prizes! To enter, please fill out the Rafflecopter form below. Good Luck! 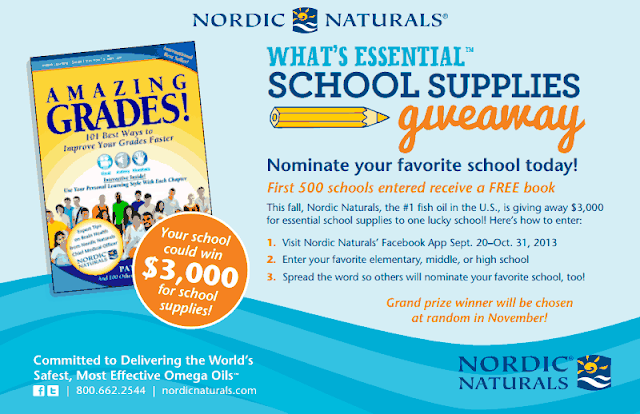 Enter to win natural and effective beauty products from Simple Luxuries and Why We Love Green! 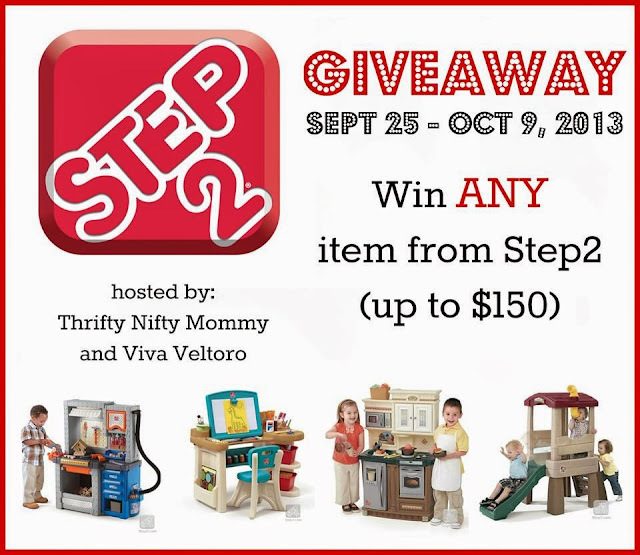 We're celebrating Fall with the Fall Into Green Giveaway Hop, hosted by Happy Mothering and the Green Moms Network! 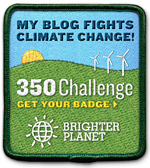 Over 25 other blogs are also giving away great green prizes along with Why We Love Green! In my giveaway, you can enter to win a Bar of Soap, Shampoo Bar, 2 Lotion Bars, Lip Balm, and Lip Shine from Simple Luxuries! 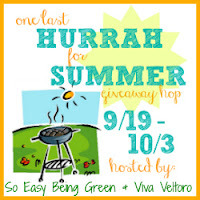 Why We Love Green is celebrating One Last Hurrah for Summer with this giveaway hop hosted by Viva Veltoro and So Easy Being Green! 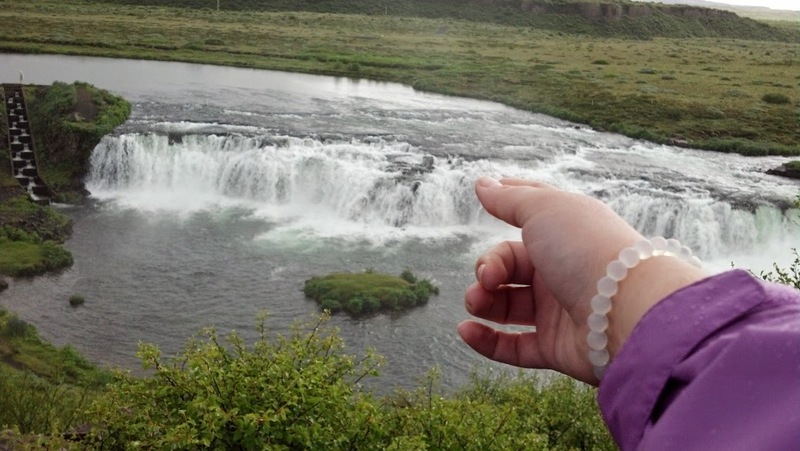 Enter here to win this giveaway of a bottle of Baby Magic No-Rinse Wash, Mami Natural Sunscreen, and a Lokai Bracelet (containing water from Mount Everest and mud from the Dead Sea!)! Here at Why We Love Green, we'd love to share one of our favorite stores with you: Shabby Apple. They have incredibly fashionable and modest dresses and here you can win a $50 Shabby Apple Gift Card! Enter to win using the Rafflecopter form below, then hop to the other blogs on the linky to enter to win other fabulous prizes! With a growing concern about the current state of the environment, we are lucky enough to have green versions of many products being developed, including carpets and Green Carpet Cleaning for the home and office. A company called Green Choice provides carpet and other cleaning services for those who live in the five boroughs of New York City and in adjacent parts of New Jersey. All of the cleaning work is performed by employees of Green Choice itself, who have had forty years of experience among them. This means that there is no outsourcing to third parties. Read on to learn about how Green Choice has made their carpet cleaning products and techniques safer for your home and the environment. Is it possible to have a crush on a stationery store? Sign me up for the support group! 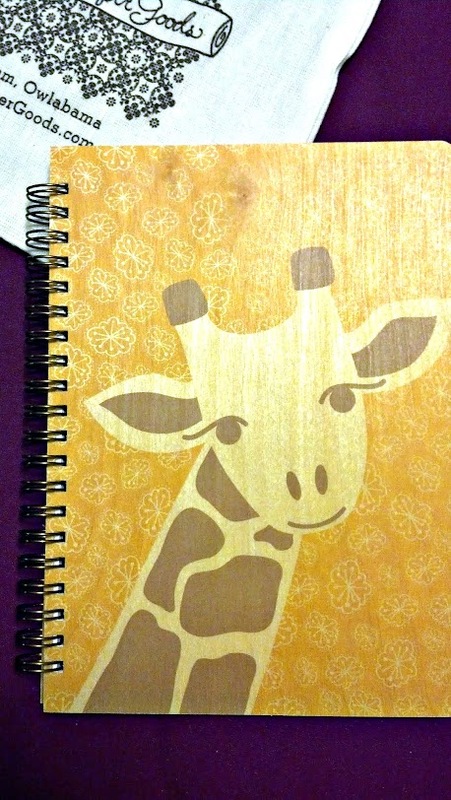 I'm hooked on Night Owl Paper Goods! Night Owl Paper Goods creates eco-friendly handmade letterpress cards and eco-chic wooden notebooks, cards, invitations, and calendars. eco-friendly, sustainably-harvested birch wood and 100% cotton from reclaimed textile fibers. Read on to learn more about Night Owl Paper Goods and my experiences with their products! Win a pair of FREE Prescription Glasses! 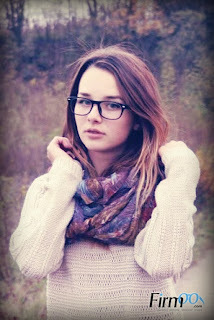 That means that two readers of Why We Love Green blog will be coming away with a new pair of styling glasses. To enter, head here to Firmoo's website and choose which glasses you would like to have as your free pair. Then enter your information in the Rafflecopter form below. Good luck! 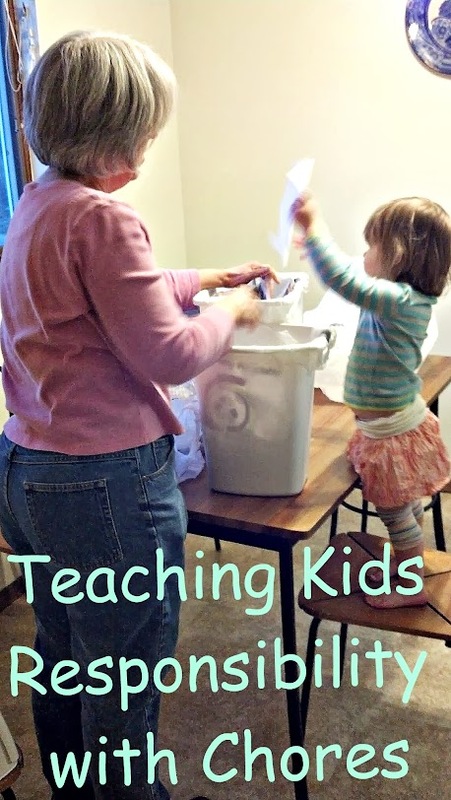 Although my son potty trained a few years ago, he still has potty accidents every now and then at night, especially when we're on vacation. Because he's so old, the accidents are rare, and I keep hoping he'll grow out of having travel accidents, I haven't bought him any cloth trainers. A pack of GoodNites Underwear will cover us well out of this phase, I hope! You can visit GoodNites Facebook page to get more information about their underwear, link to coupons, and learn about their "secret undercover missions."